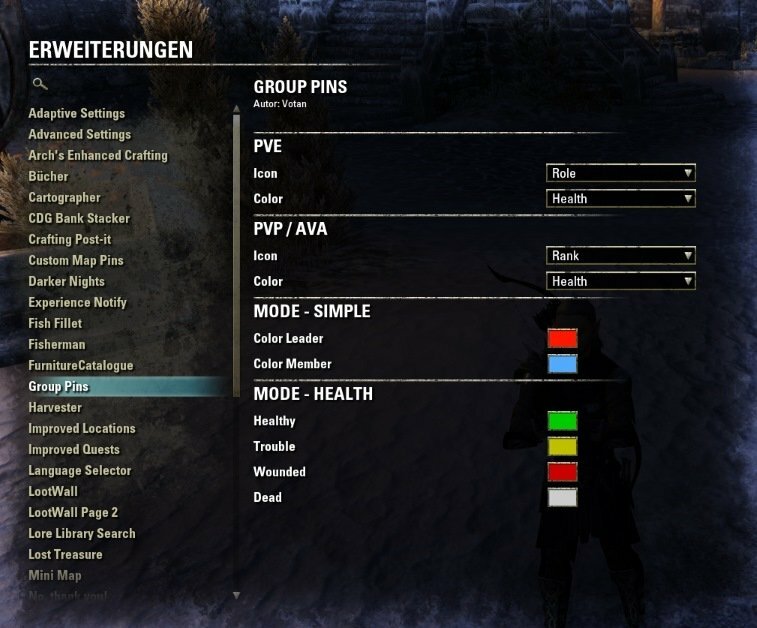 Shows group pins in different colors and/or icons. It also works with my mini map. 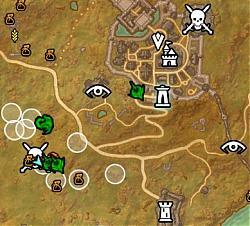 I don't know, if the other mini maps would update the pins fast enough. Zeigt die Gruppenmarker in anderen Farben und/oder Symbolen. Es funktioniert auch mit meiner Mini Map. 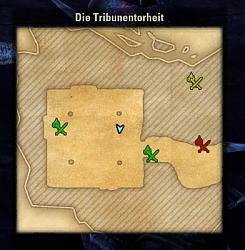 Ich wweis nicht, ob die anderen Mini Maps die Marker schnell genug aktualisieren würden. To Do: Add a friend marker. - Fixed API change for group member role. The compatibility function is broken. - Fixed little mess up after renaming. - Added pin overlay for friends in group. - Added French translation. Thanks to @lexo1000. - New option: "Show Leader Crown" for the health coloring mode. - Fix error caused by API change. - Allow to change color of player pin. 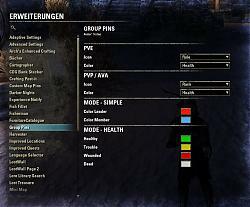 * A new texture for player pin: Do not install while ESO is running. Enjoing yer minimap ALOT. Thank u for makin it. Downladed the pins as well. And enjoying them much too! Thanks for them either. 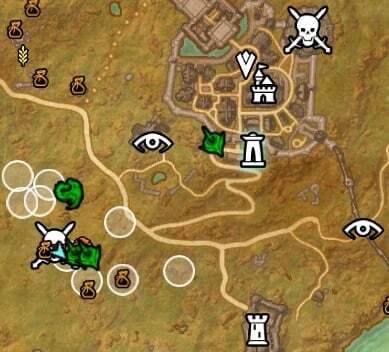 Now, I'd really like to ask if there's a way to extend these pins onto the in-world chevrons which are located above me allies healthbars? Well. There is no way to apply colors or textures to individual chevrons. Textures for group-leader and group-members only. So, I would like to, but can't. I presume, those edge-of-the-screen markers ain't touchable either? Oh, and since you've replied this quick and this stuff is right in my face - I don't seem to find (might require better looking, yeah) a way to hide those text alerts that are located in the upper right corner of the hud. Any advise? Or, rather, a bold request?.. Is there a way to add transparency feature to your minimap? Last edited by bvitytwrbq : 02/24/19 at 07:04 AM. Last edited by bvitytwrbq : 02/24/19 at 12:47 AM. I have this setup to show Roles and Health on both PVP and PVE but the Tank was given the icon for DPS in both and they only have tank selected in dungeon finder. 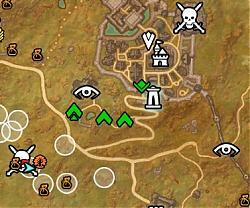 This is on both the world map and your mini-map. Yes, sorry, they are too big on my screen, especially with the "role" icons, which could be reduced by about 40-50%. The default icons are ok though, but could be reduced by about 10-20%. Edit: your addons are awesome. Many thanks. Last edited by billi : 04/07/18 at 06:38 PM. I just checked. In PVP it works fine. The setting in pvp and pve are on simple/simple. I don't see them on the world map or minimap except in pvp. I am not sure what I am doing wrong. You should check the map filter while in a PvE area. Does this addon still work? I cant get the pins to show on the minimap. Votan mini too. I do have AUI installed but have the map off for it. Did you enable the filter to show them? The filter settings differ between PvE and PvP. /edit: Do you see them on the World Map? Last edited by votan : 03/02/18 at 05:24 AM. Disable "Show Leader Crown" until next version. Last edited by votan : 02/22/18 at 01:09 PM. Last edited by cag_dk : 02/21/18 at 09:15 PM.